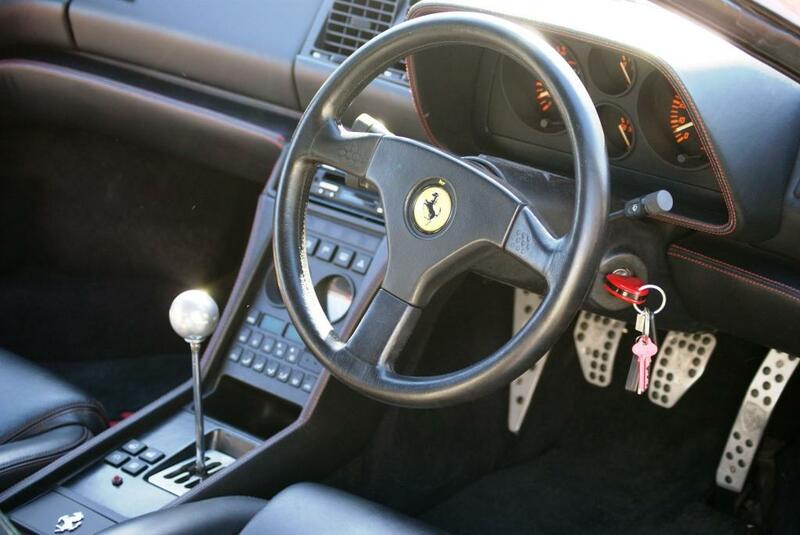 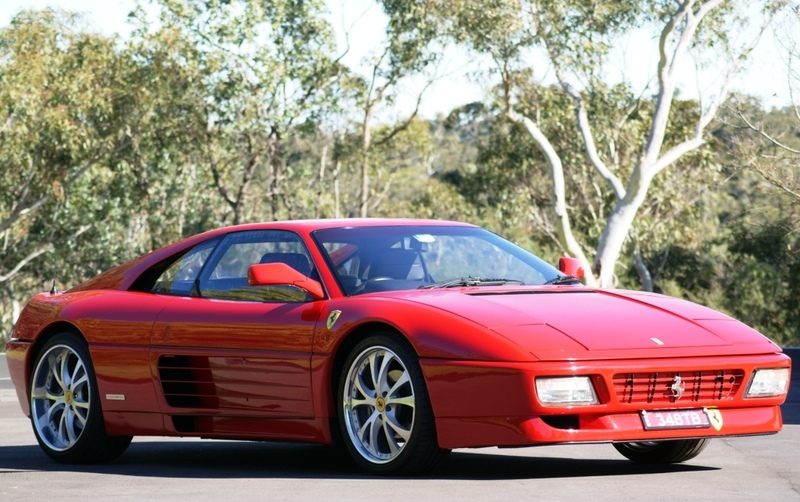 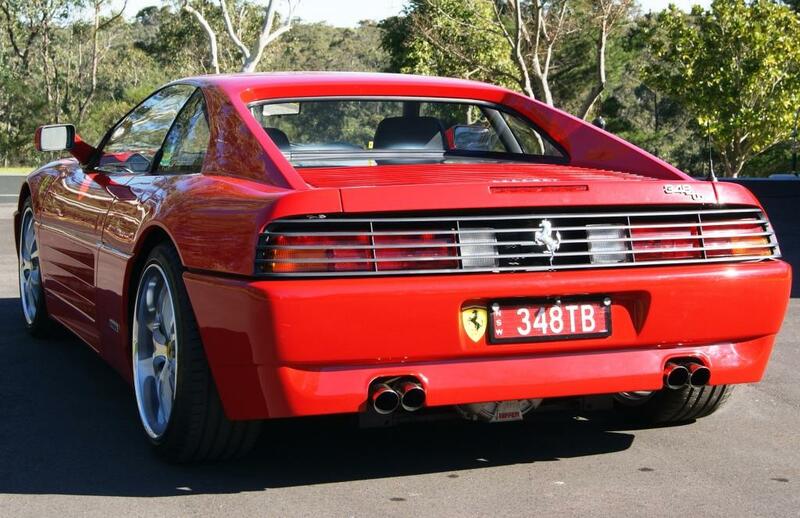 With a power plant of 3.4 litre V8 engine producing 300bhp at 7200rpm the Ferrari 348tb is no slouch. 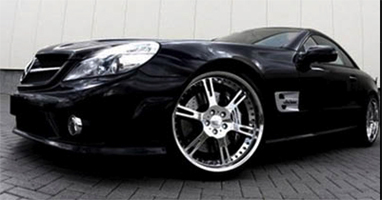 With custom 19” wheels and Migliore exhaust system this 348 sounds amazing and is brilliant to drive. 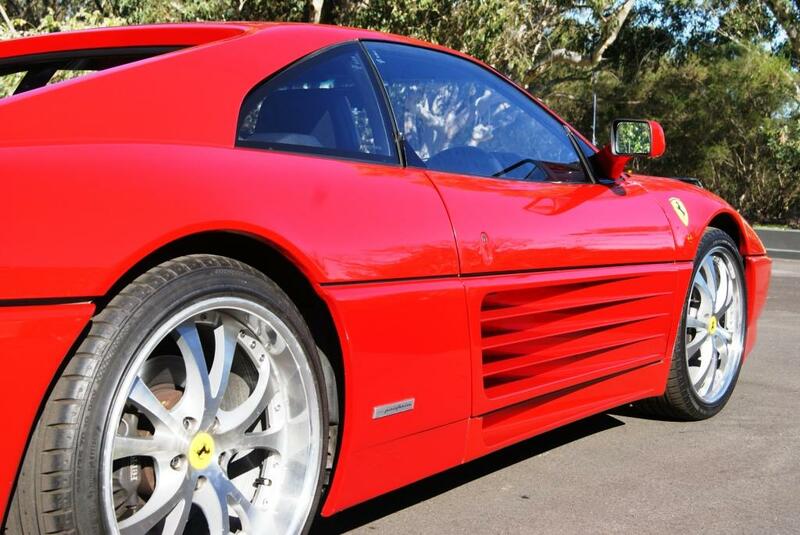 Ferrari’s evoke passion and admiration wherever they go. 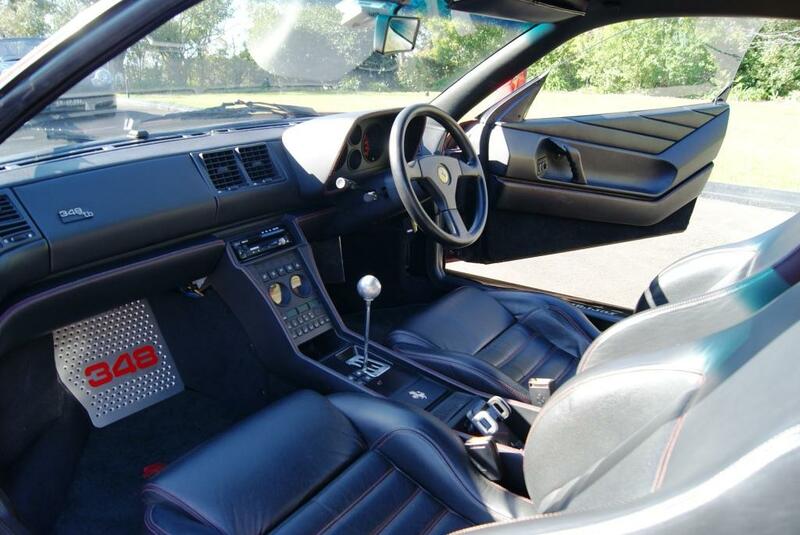 Treat yourself to a drive and experience what all the fuss is about. 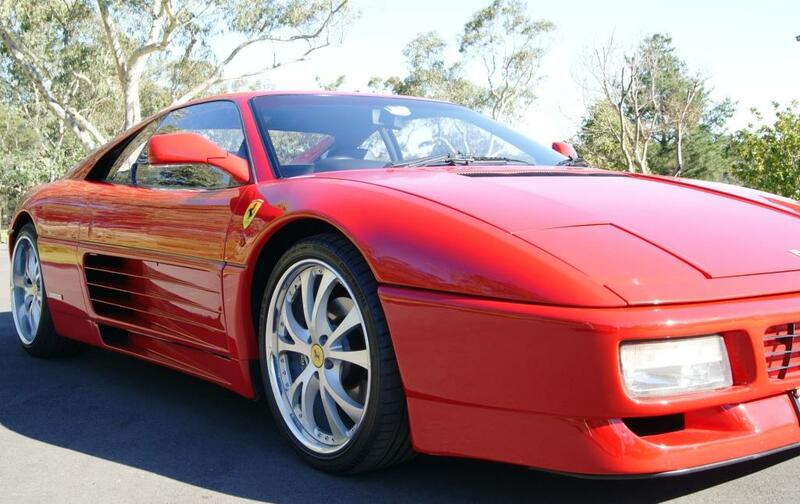 Insurance is included- excess is AUD $10000.